This year Hexacta became involved with their Development of Applications for Children and Young People with Special Needs project, also known as DANE project. Thanks to this, the company has received a Merit Award by WITSA. 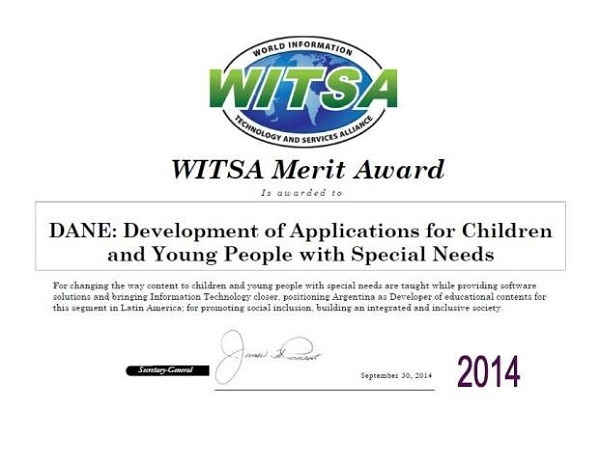 For our participation in the DANE project, Hexacta received a World Information Technology and Services Alliance (WITSA) Honorable Mention in Guadalajara, Mexico, during the World Congress of Information Technology 2014 in September. DANE is an application which aims to revolutionize the way to teach children and young people with special needs, providing comprehensive software solutions and bringing them closer to technology. The project intends to contribute to the social inclusion of these children and young people, constructing a more inclusive and integrated society. 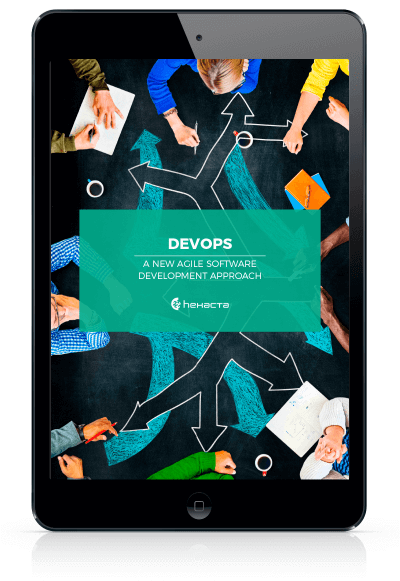 Hexacta participated by developing one of the tablet applications and supporting the Universidad Tecnológica Nacional during the developing of their final project. These tablet applications are designed on the theoretical neuropsychological basis, allowing the development of different cognitive abilities: memory, language, executive functions, reading and writing, time-space orientation and psychomotricity. The DANE project is part of our Corporative Social Responsibility program. 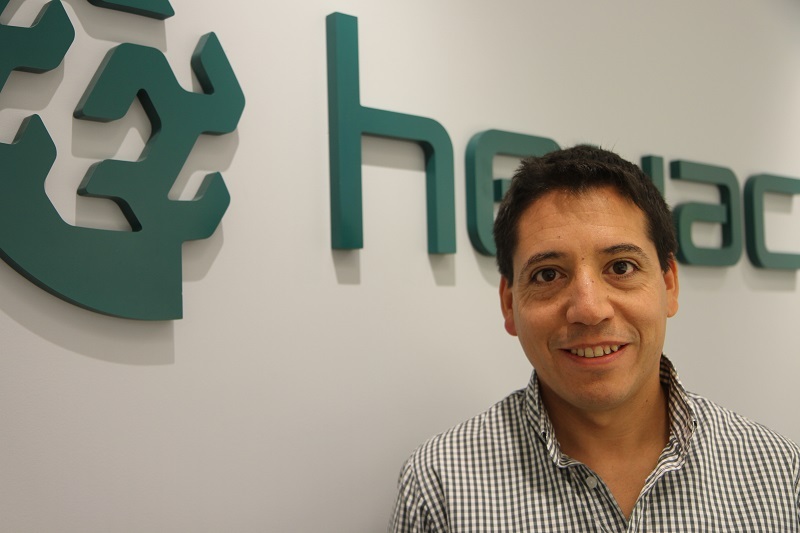 Part of our program consists on seeking to maximize the effectiveness and impact of Hexacta´s actions in the community by focusing on the company´s field of expertise: technology. For more information on the DANE project: proyectodane.org.